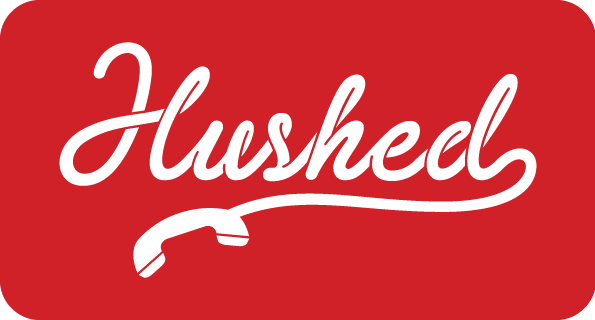 Hushed auto-renewing, subscription plans include UNLIMITED talk & text within the US and Canada and are offered in the choice of 1 Line or 3 Line Subscription bundles. Choose a monthly or yearly subscription on either 1 Line or 3 Line bundles - sign up yearly and save up to 20%! Maximum of 2 subscriptions per app store account (for a total of 4 lines with UNLIMITED usage!) To activate your subscription, select a U.S. or Canadian number from the 'Get New Number' menu and select the 'Unlimited Plan' from the package listings. ❗NOTE: Payments are charged through your iTunes or Google Play Account and will automatically renew unless auto-renew is turned off at least 24-hours before the end of the current period. Renewals are charged within 24-hours prior to the end of the current subscription period at the original subscription price and term.